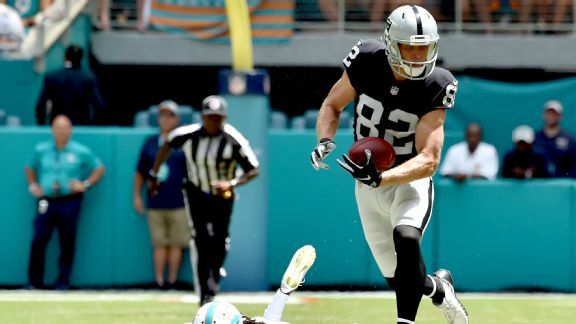 Jared Cook, Amari Cooper and Jordy Nelson have all had big receiving games for the Raiders, but late in all three losses they've struggled. 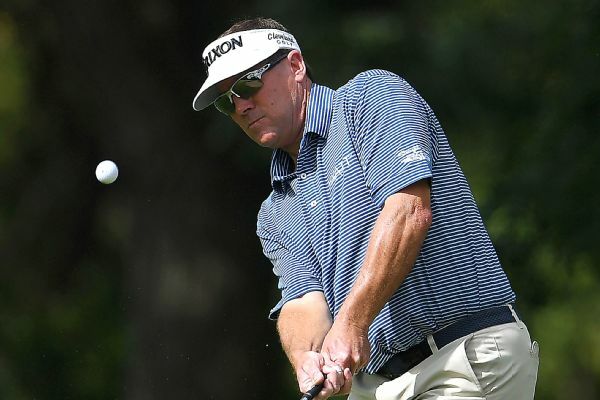 American Kirk Triplett and Thaworn Wiratchant of Thailand shot 7-under 65s Thursday to lead the Senior British Open by 1 stroke after the opening round but both will be keeping a close eye on defending champion Bernhard Langer. 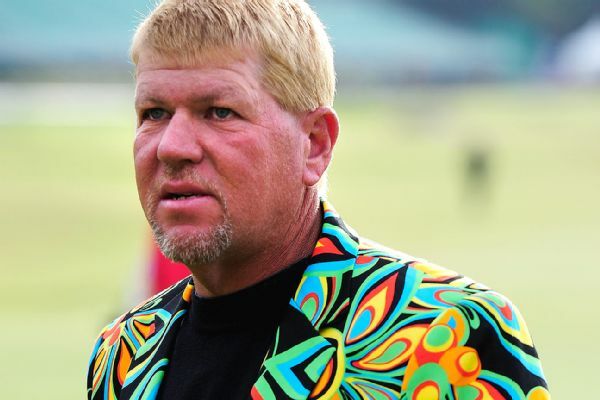 The USGA said it asked John Daly to provide more information following his request for a cart at the U.S. Senior Open, but the 52-year-old -- citing a knee injury -- decided to withdraw. 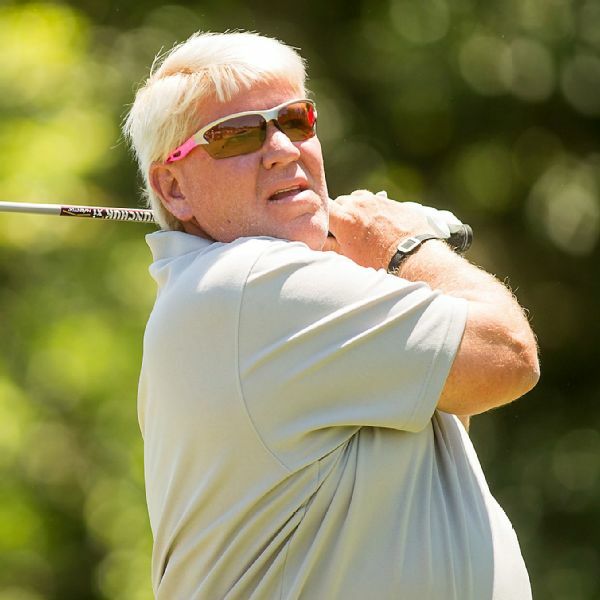 John and Little John Daly birdied the final six holes for a 13-under 59 and a one-stroke lead Saturday in the PNC Father-Son Challenge. 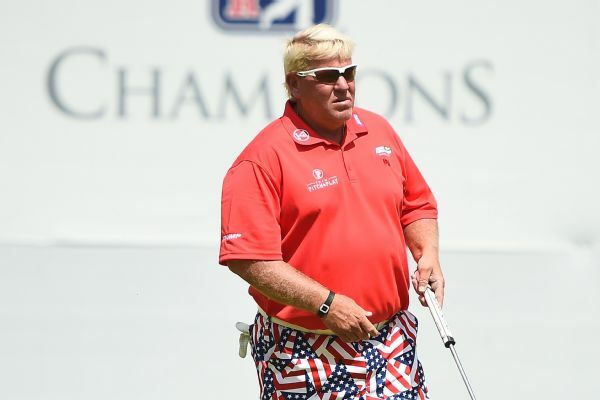 John Daly and Michael Allen took the second-round lead Friday during the cool and breezy Bass Pro Shops Legends of Golf, shooting an 8-under 46 on the Top of the Rock par-3 course. 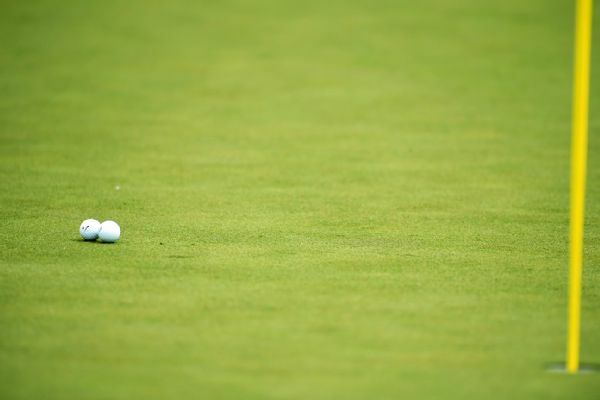 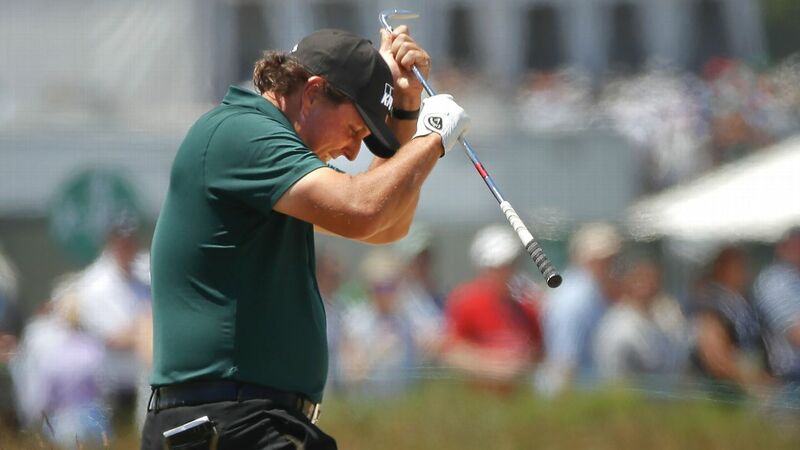 "Sometimes in these situations, it's just easier to take the two shots and move on,'' Phil Mickelson said after he hit a moving ball with his putter to card a 10 on the 13th hole. 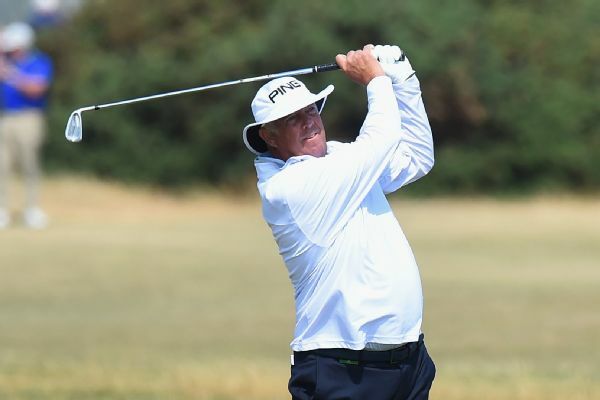 John Daly endured a day to forget after carding a three-over-par round of 75 to drop well off the lead as Malaysia's Gavin Green took control in the Czech capital.